Nigeria, the largest single state in Africa, has aknown history stretching back nearly two thousand years. 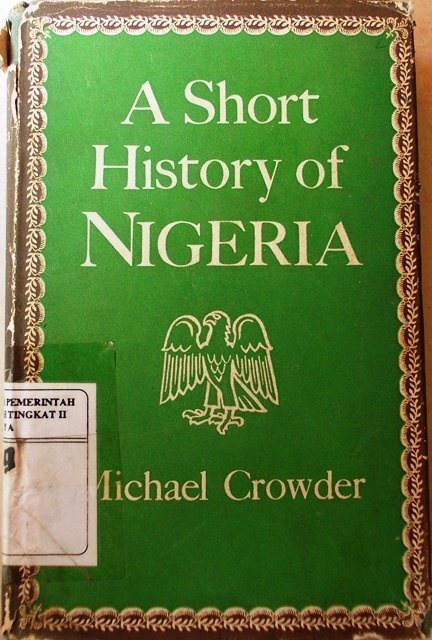 Much of it has only been presented in the last two decades, the result of intensive research by Nigerian and European scholars, and much remains to be done. Michael Crowder's book is an up to date attempt to bring together the history in the light of this most recent research: to give the background of one of the most influential states in Africa.